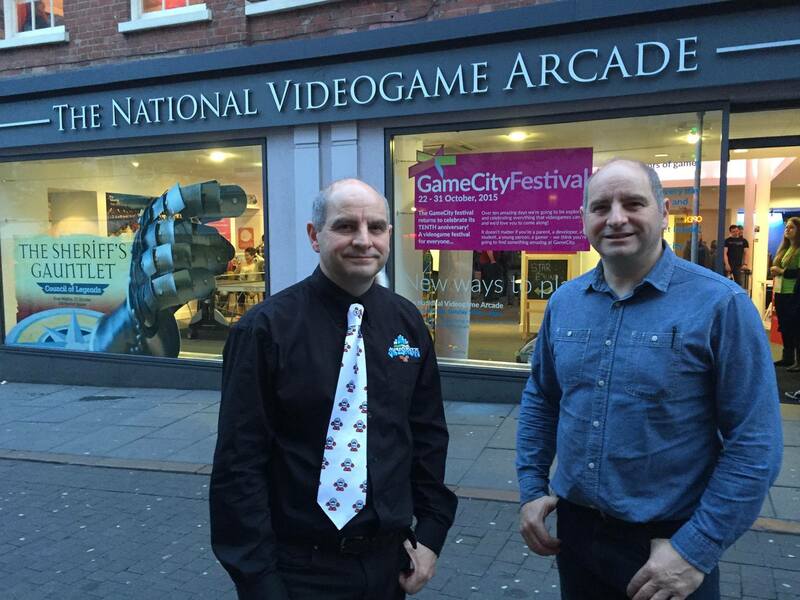 There is another chance to see the Dizzy Room and meet The Oliver Twins at the National Videogame Arcade in Nottingham (UK) before the Dizzy Room disappears this December. Now according to the NVA, the Olivers will once again be doing presentations about the games industry, a Q & A session in the Dizzy Room and an update on the upcoming new game "Wonderful Dizzy" for the upcoming ZX Spectrum Next. All this takes place at the NVA on Saturday 25th November 2017 ~ 2pm-5pm (UK time). You can order tickets for this event here. Sadly, we will not be able to attend the event as we've all been busy with other commitments for the past few months (hence the lack of updates to this site). But we hope that those of you who are going will enjoy this eggciting experience.